One of the main reasons cat lovers invest in catios is the extra level of comfort they provide when away on travel. Knowing your feline family members are safe from the dangerous outdoors while not being cooped up inside the house all day makes traveling less stressful. But, what if you want to take your cat(s) with you on vacation? 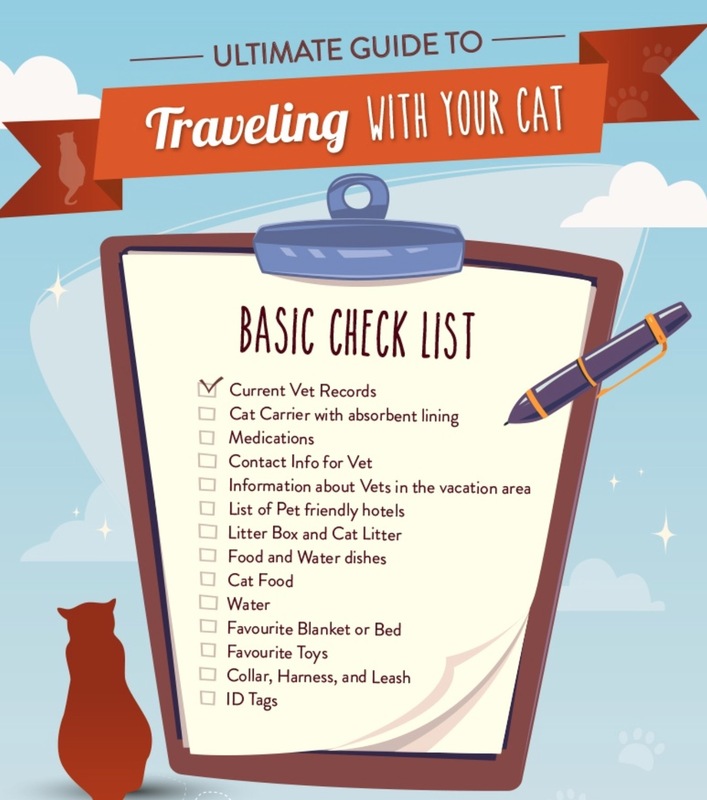 Well, Meeow Cat has you covered, recently posting an excellent guide and checklist on “How to Travel with Your Cat.” We highly recommend the article which is packed with tons of practical advice.